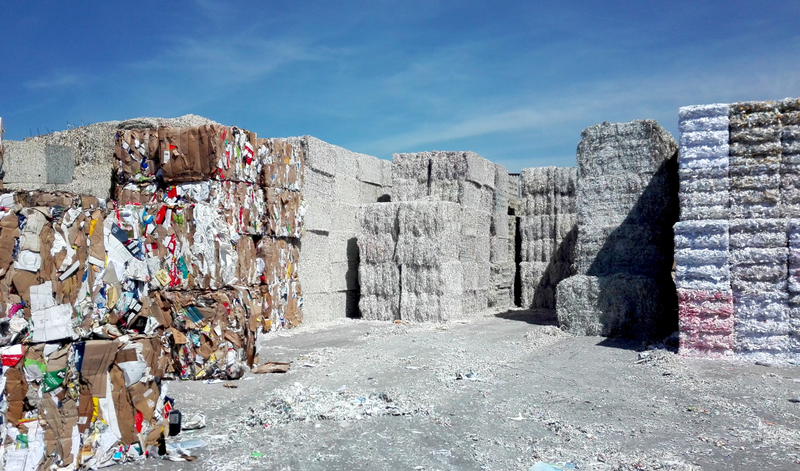 According to CEPI, der Confederation of European Paper Industries, the European paper recycling is very resilient despite the difficult international market. 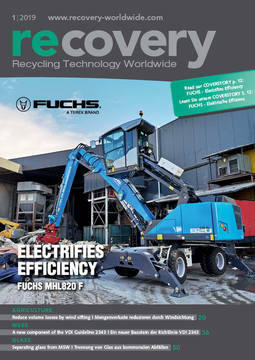 Given the commitment to achieve a paper recycling rate of 74 % in Europe by 2020, the European Paper Recycling Council (EPRC) has confirmed its current recycling rate of 72.3 %. The collection of paper for recycling has increased by 0.8 % compared to 2016 and reached 59.6 million tons. Paper consumption has slightly increased compared to 2016 and reached 82.5 million tons. Despite the rising trend, we are starting to reach the maximum potential, as about 22 % of paper consumption cannot be collected or recycled. This situation is linked to changing consumption patterns affecting the most recycled paper products. The trends in paper recycling are clearly towards an increasing share of household and retail packaging and a decrease of graphic paper. However, not to the dimension that was suggested in the 1980s, because at that time the utopia of the „paperless office“ existed. Even smartphones, tablets and e-mails cannot completely replace paper as an information medium. Due to the simple use and distribution as well as the technology and softwareindependent handling of paper our future cannot completely be imagined without any printed information. Furthermore, hygiene or packaging papers can nowadays not be imagined to be replaced by technological advances. Another challenge comes from the international import restrictions on certain waste streams to China. 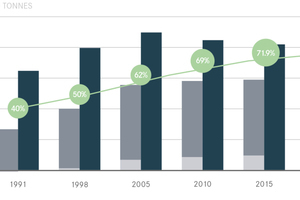 While this decline in Chinese imports is currently balanced by increased European use of recycled paper, it has a longer-term impact on the recycling rate. 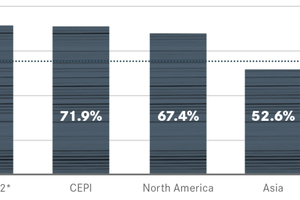 On an international level, Europe continues to have a leading position in paper recycling followed by North America. 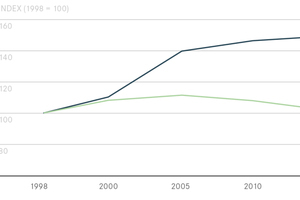 In Europe, paper fibres are used 3.6 times on average, while the world average is 2.4 times. 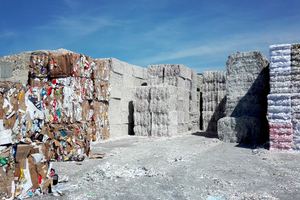 Since 2000, the European paper value chain has been committed to the two-fold aim of enhancing recycling and increasing efforts to remove obstacles hampering paper recycling in Europe. 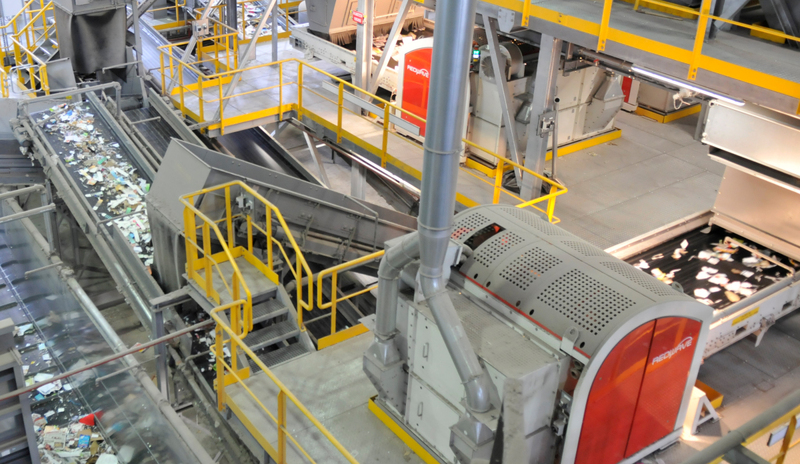 Improving the quality of the recycling product works very successfully by using sensor-based sorting machines. 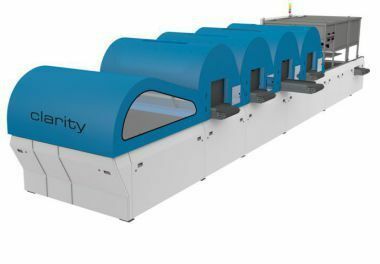 Forecasts indicate that the yields of waste paper will be further increased in the future by sensor-based sorting machines. Reasons can be found in the graphic paper sector as well as in the packaging sector. For graphic papers, the quality of recovered waste paper becomes more and more important as less deinkable material accrues and thus gains in value. Likewise, the importance of higher-value papers (eg wood-free paper) which is recognized and separated by sensor-based sorting machines increases. In addition, prices for high quality fractions will increase in the long term. 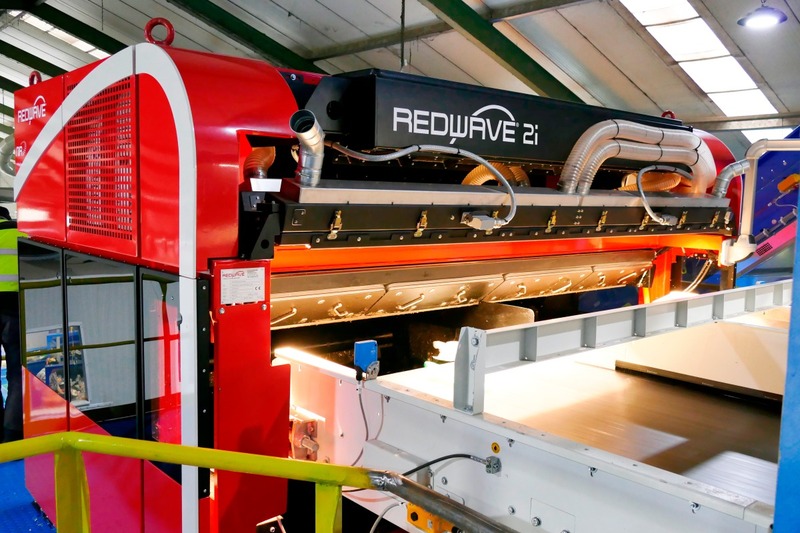 For more than 14 years, the sorting technology at REDWAVE has been continuously developed to meet economic and political demands of the market. 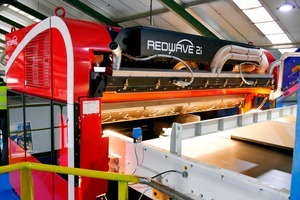 REDWAVE systems separate valuable paper fractions from recovered paper with highest levels of purity. The type and the colour of the materials being sorted can be recognized and separated in one step. Different material grades such as colour printed and nonprinted cardboard, magazines, news and pams, white office paper, tetra, kraf paper, thermopaper, plastics, etc. are identified by the Near Infrared technology. 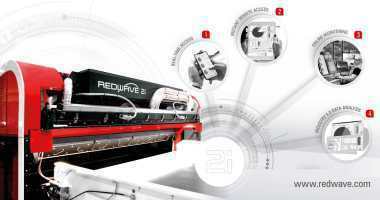 The new generation of sensor-based sorting machines, the REDWAVE 2i, already operates with Sensor Fusion which combines different kinds of sensors for optimum sorting quality. 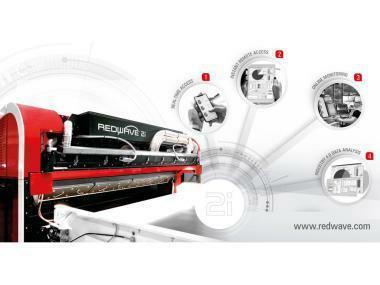 When compared with conventional sorting machines, REDWAVE 2i provides additionally essential advantages for the plant operator concerning maintainability, installation and ongoing operation. 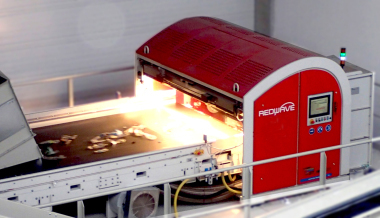 But above all REDWAVE 2i is the next generation in sensor-based sorting focused on intelligent interactivity between: human – machine – computer. 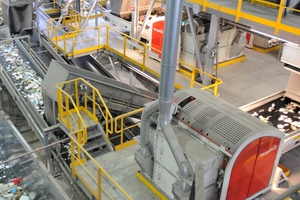 Complete sorting plants can additionally be equipped with REDWAVE Mate, for continuous monitoring and controlling of the complete process and quality.